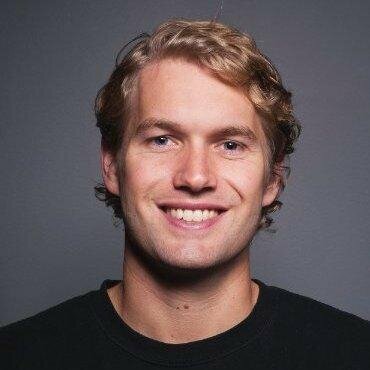 Alex Tandy is a software engineer at AppNexus, and is also a 5-time hackathon winner (weekend-warrior). Alex was previously a data analyst, and before that, he worked as a writer/strategist at a creative agency. Alex spent many years of his life on the move — he collectively spent six years in Venezuela (his Spanish is OK) and Trinidad. He also loves soccer, skiing, writing, and talking philosophy. 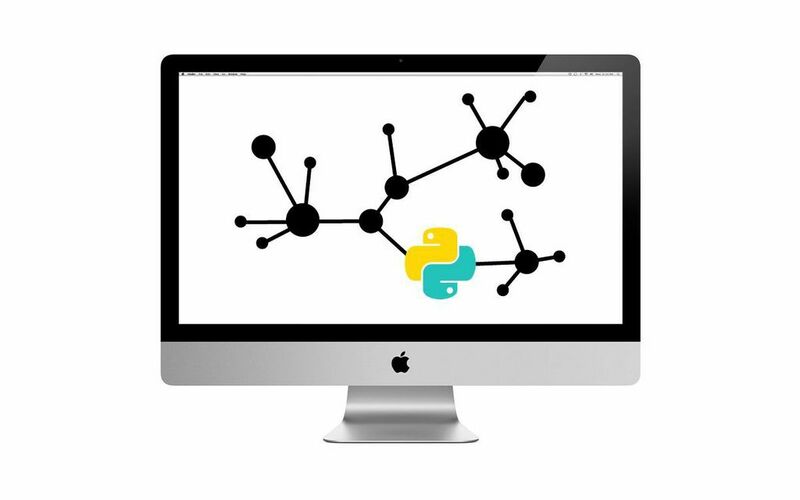 Wield the scripting power of Python to easily scrape web pages and format data, and learn the value of Chrome Dev Tools for assessing HTML.